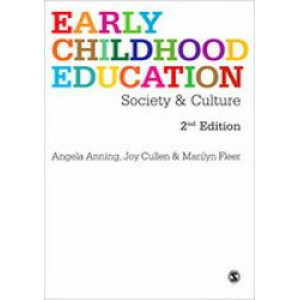 Autoethnography in Early Childhood Education and Care both embraces and explores autoethnography as a methodology in early childhood settings, subsequently broadening discourses within education resea..
Classroom discipline remains the single most common problem educators face in their day-to-day teaching. 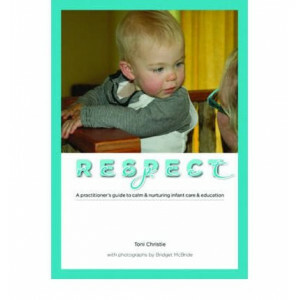 Because discipline problems are so prevalent and difficult to solve, many educators and special.. 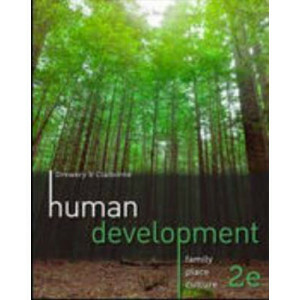 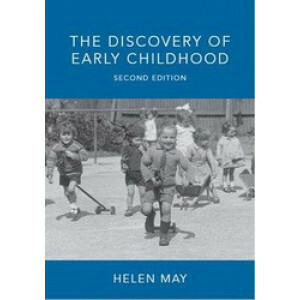 The second edition of Discovery updates, expands and illustrates Helen May's foundation book on the discovery of new and often radical ideas concerning the care and education of young children in inst..
Diversity in Early Care and Education (formerly Multicultural Issues In Child Care) explores the rich diversity encountered in programs and environments for children ages birth to 8, including those s.. 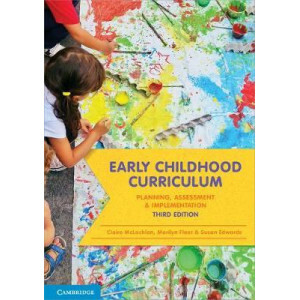 The third edition of Early Childhood Curriculum provides a comprehensive and accessible introduction to curriculum theories and approaches in early childhood and early primary settings. 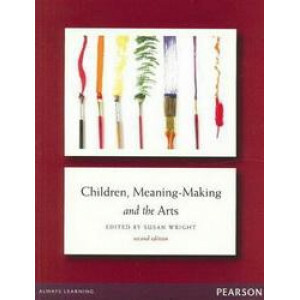 Drawing on a c.. 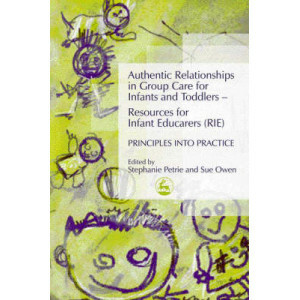 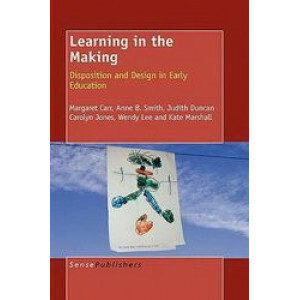 Praise for the first edition: '...represents an enormously rich body of research and expertise focused on the objective of taking into account the social, historical and cultural dimensions of everyda..
Learning in the Making: disposition and design in early education. 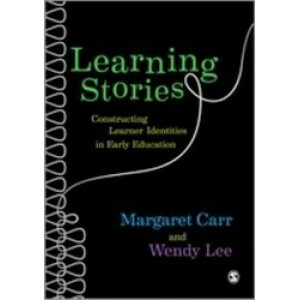 Authors: Margaret Carr, Anne B. Smith, Judith Duncan, Carolyn Jones, Wendy Lee & Kate Marshall. 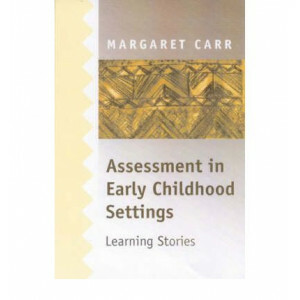 Foreword by Jacqueline Goodnow 'Learn..
Margaret Carr's seminal work on Learning Stories was first published by SAGE in 2001, and this widely acclaimed approach to assessment has since gained a huge international following. 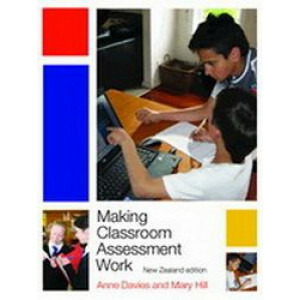 In this new book..
simple and easy to follow steps, Making Classroom Assessment Work shows how teachers can use assessment to boost learning. 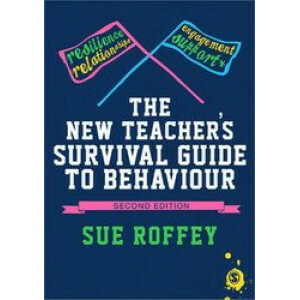 When students know what needs to be achieved, are responsible for self-asses..  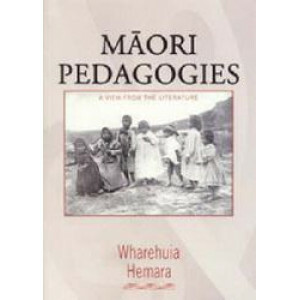 This publication reviews literature related to Maori Maori teaching and learning styles. 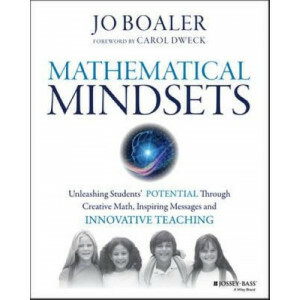 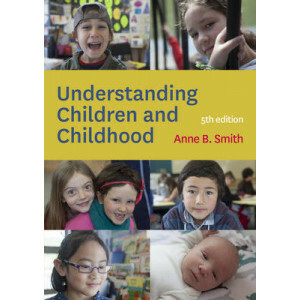 Manuscripts, archives, government reports, research reports, literature reviews, journal and newspaper articles..
Banish math anxiety and give students of all ages a clear roadmap to success Mathematical Mindsets provides practical strategies and activities to help teachers and parents show all children, even tho.. 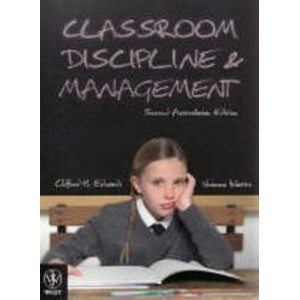 Standing in front of a class of students is challenging enough, but what if they just won't behave? 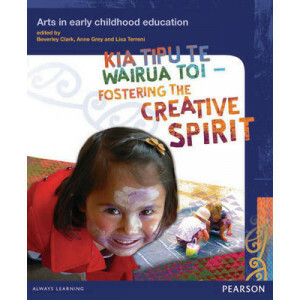 This book will tell you how to start off on the right foot as a new teacher, and how to look after y..
Literacy in early childhood education is set to become a critical part of centre programmes in the near future with the development of a cross-sector long-term National Literacy Goal, the inclusion of.. 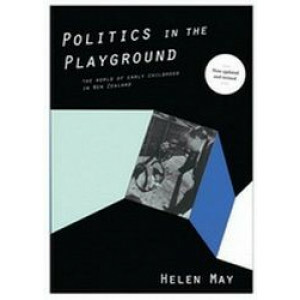 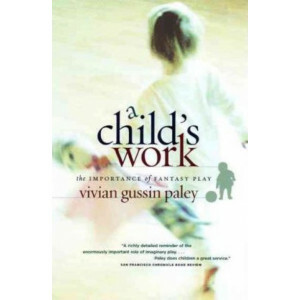 Politics in the Playground is a lively account of early childhood education and care in postwar New Zealand, following on from the author's study Discovery of Early Childhood (1997), which traced the ..
How do early childhood education settings become places where everyone involved is able to say they feel they belong? 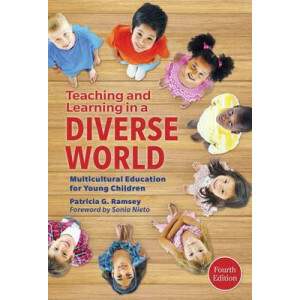 What kinds of questions about inclusion, social justice and equity might it be per..
How can we create truly multicultural classrooms? 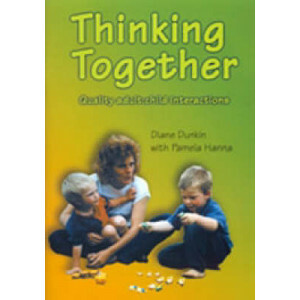 In this new edition of her popular text, renowned early childhood educator Patricia Ramsey draws on a wide range of research and practice from differe..
Foreword to the first edition: "This book is an exceptional introduction to some difficult ideas. 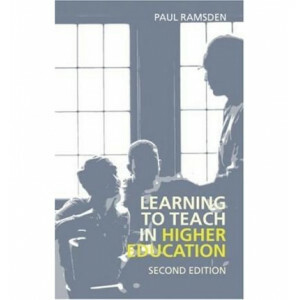 It is full of downright good advice for every academic who wants to do something practical to improve ..
'Every chapter reeks of intellectual integrity, a strong knowledge of pertinent research literatures, and the wisdom of practice.' 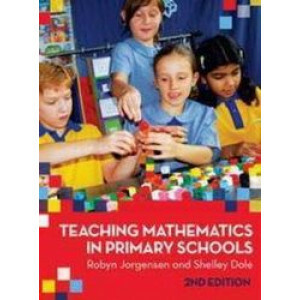 - Professor Ken Clements, co-founder of the Mathematics Education Res..
An introductory early childhood text specialising in skills and techniques. 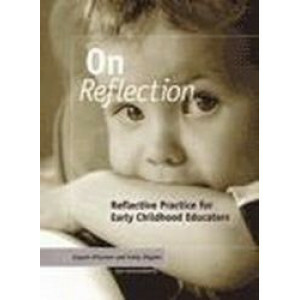 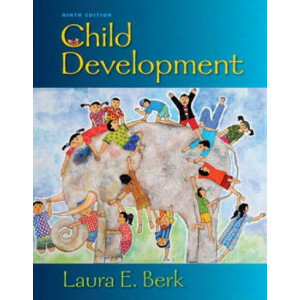 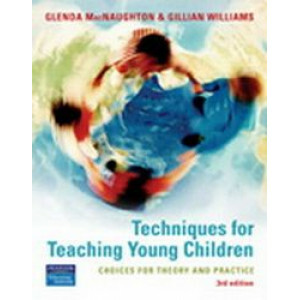 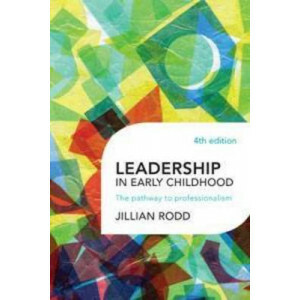 Offers a blend of theory and practice by describing and demonstrating teaching techniques used in early childhood education,.. 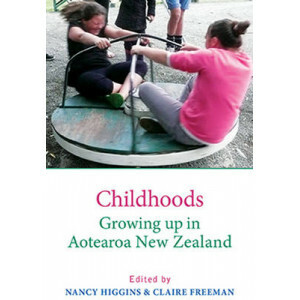 Focusing on children's citizenship, participation and rights, this edited collection draws on the work of a number of leading scholars in the sociology of childhood. 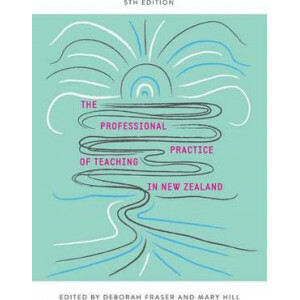 The contributors explore a range o.. 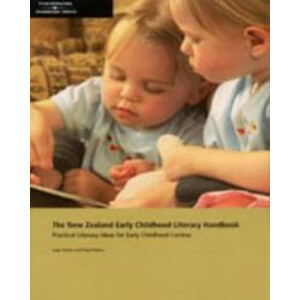 The early childhood education sector has become increasingly aware that providing quality early childhood experiences to foster young children's learning and development involves more than simply offe.. 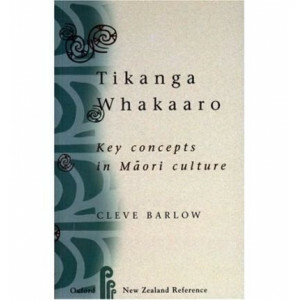 Important concepts in Maori culture are defined and discussed in short essay-style definitions in both English and Maori. 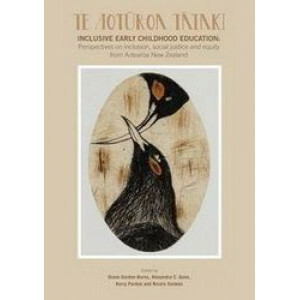 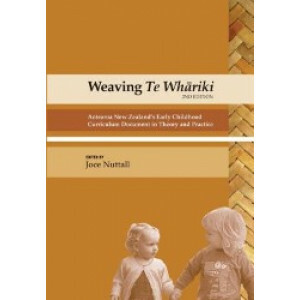 The traditional knowledge of the ware wananga (school of learning) is drawn up..
Understanding Children and Childhood examines how and why children develop, and how they interact with the people and events in their lives. 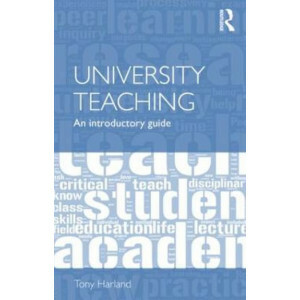 Emphasising that children grow up in diverse cultural conte..
University Teaching: An Introductory Guide is a vital tool for the new lecturer that aims to encourage and support an inquiry into university teaching and academic life. 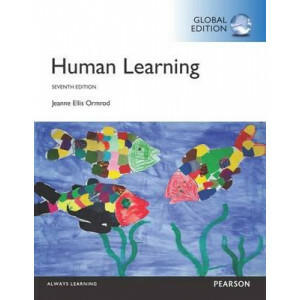 This book understands that tea..